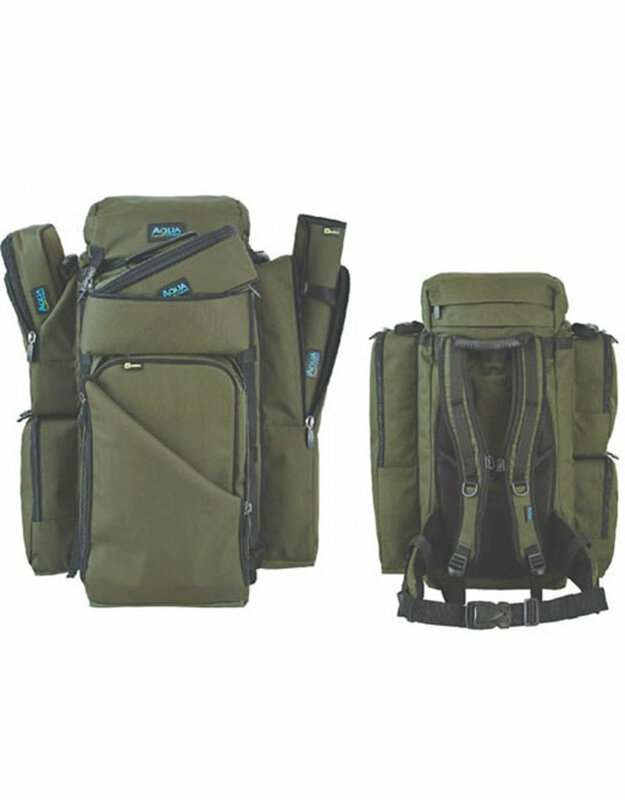 A large-capacity, free-standing rucksack, offering easy access to the main compartment under a well-fitting weather flap. A multitude of external pockets offer a modular method of stowage. Comfortable to carry with its new, ergonomic moulded neoprene back system.